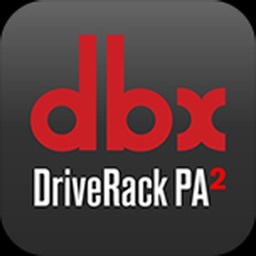 DriveRack VENU360 Control by Harman Professional, Inc. 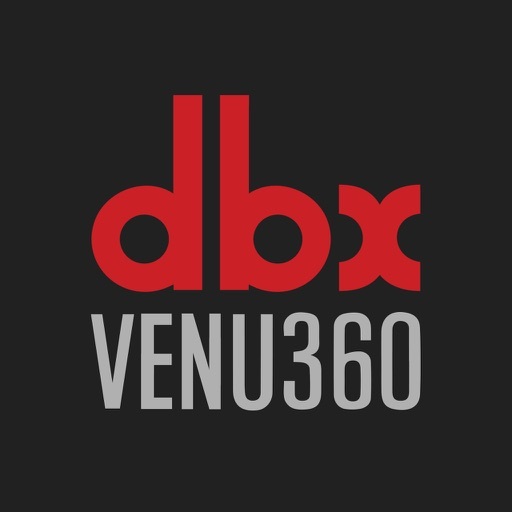 The DriveRack® VENU360 Control app is the ultimate way to control the VENU360 hardware. 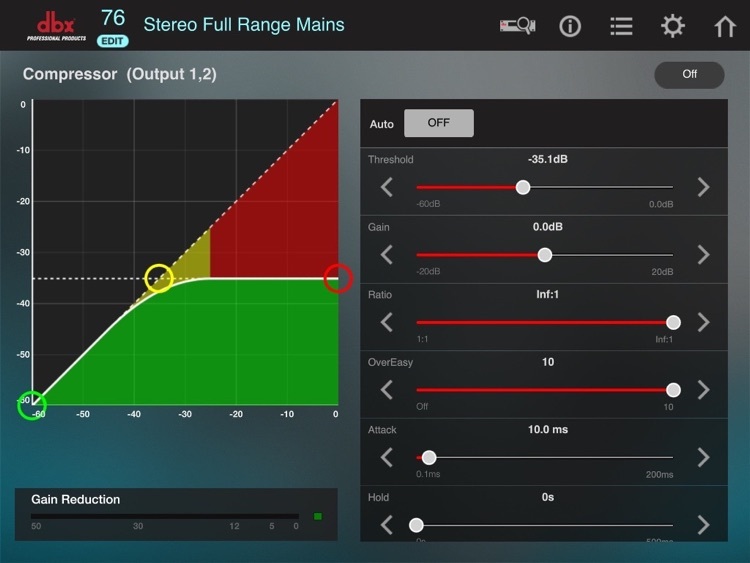 The all-new DriveRack VENU360 provides all the processing and flexibility you need between your mixer and amplifiers to optimize and protect your loudspeakers. 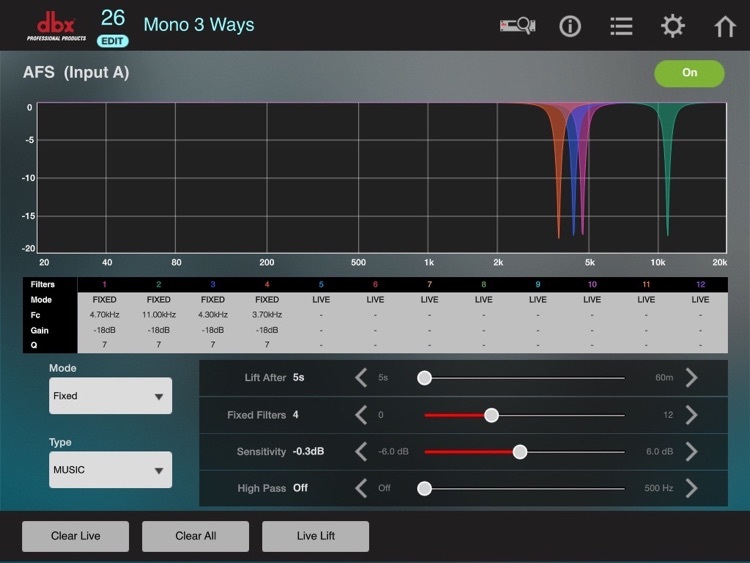 dbx took the dominant DriveRack 260, improved its features, and added more. 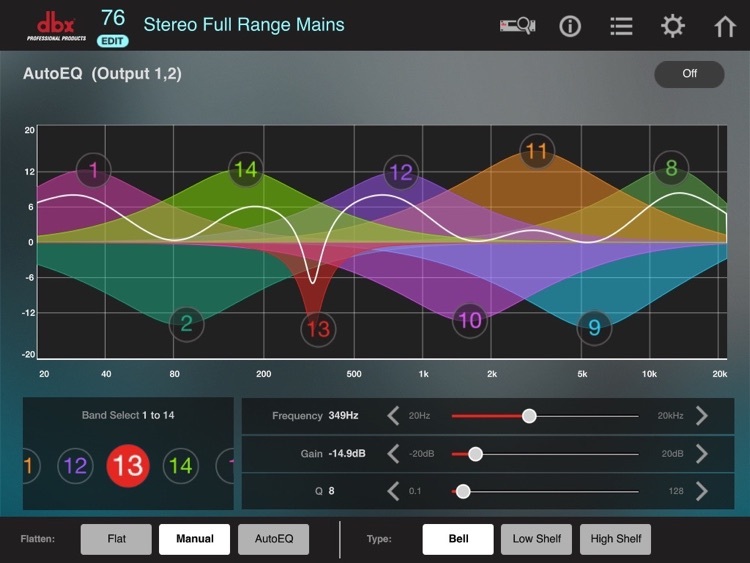 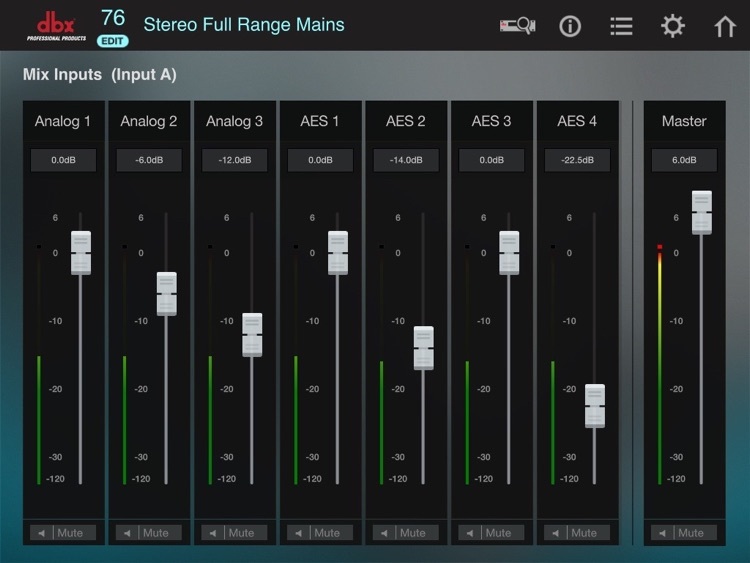 The result is dbx’s first-ever, 3 input, 6 output Loudspeaker Management processor. 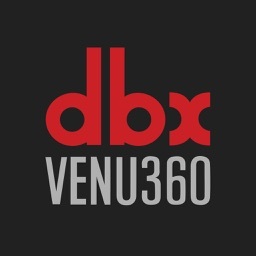 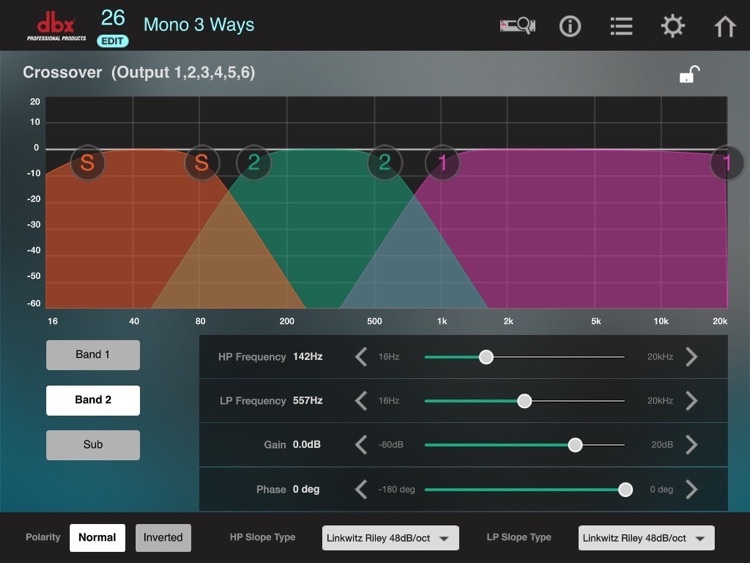 With the latest advancements in dbx’s proprietary AutoEQ™ and AFS™ algorithms, additional input channels, ethernet control via an iOS®, or Mac® device, and updated wizards, the DriveRack VENU360 continues the DriveRack legacy of great-sounding, powerful, and affordable loudspeaker management processors, for a whole new generation.